Invisalign is packed full of innovative features to create the smile you desire. Invisalign is available in Bristol through approved dentists, to make it easier for you to find the right provider of Invisalign in Bristol we’ve collected together the leading dental practices for you to choose from - book online in confidence today. 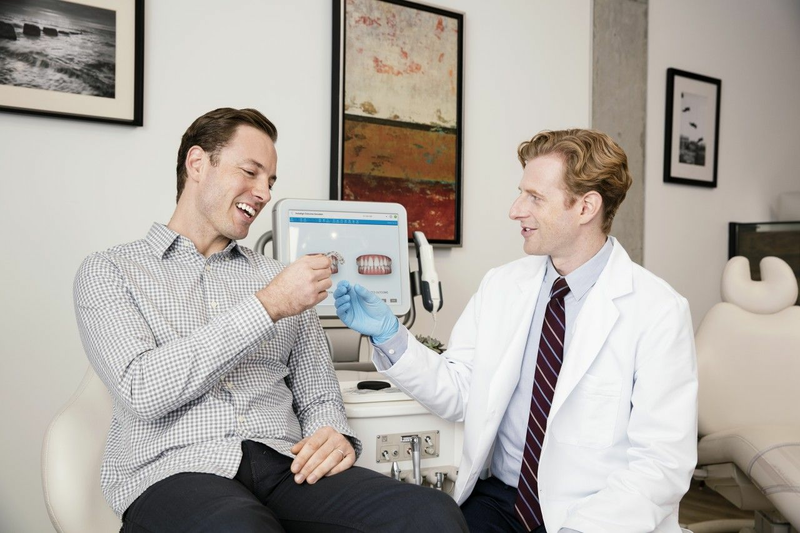 Cross bites, gaps between teeth and poor tooth alignment can all be addressed by Invisalign treatment administered by a qualified dentist. You can expect a vastly improved smile as a result of your treatment. To determine the cost of your treatment you’ll need to book an appointment with an Invisalign provider in Bristol. It's often not priced differently from standard wired braces and many patients find it an easy choice to make given the additional benefits. Treatment generally ranges from £2,500 to £5,500 but minor treatments can start as low as £1,700.